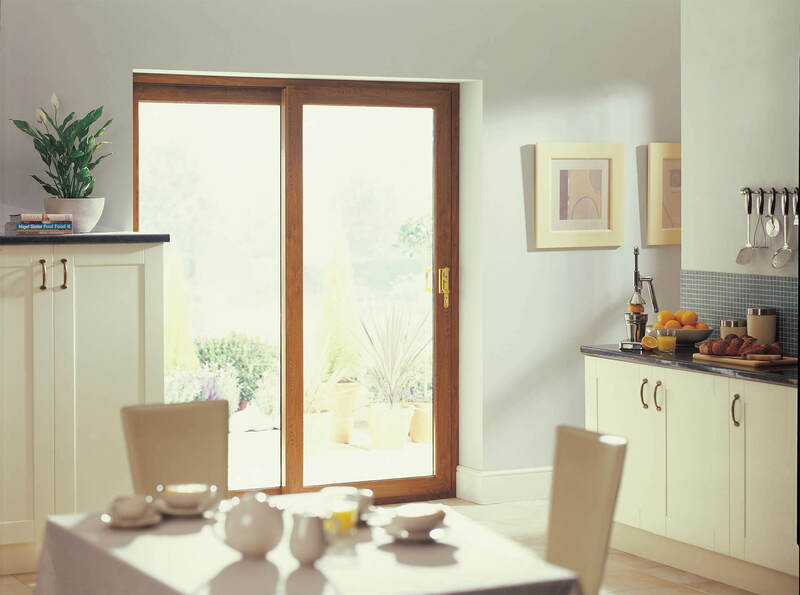 Patio doors are the perfect addition to any home. 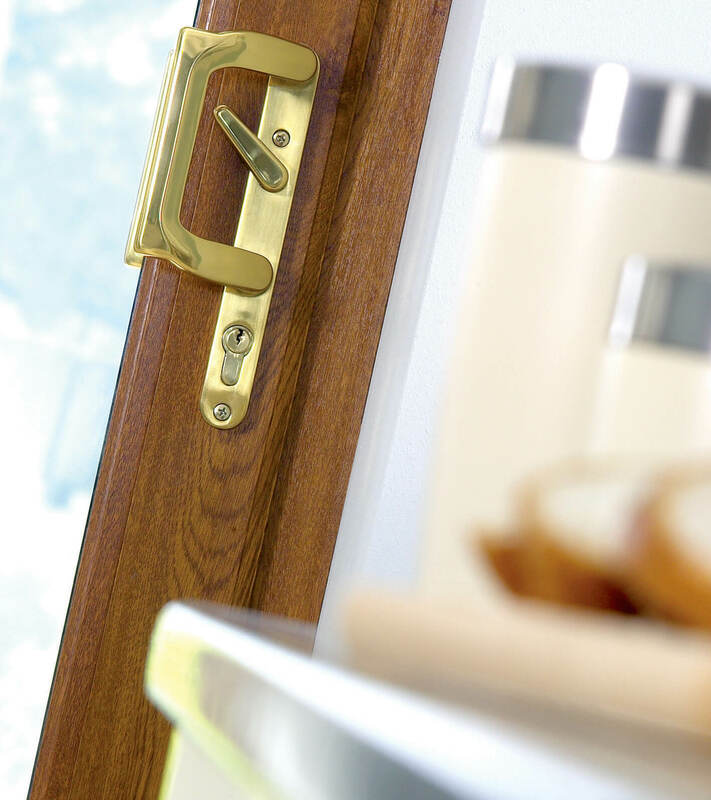 They are particularly effective in homes where space is limited, as they slide open within their own frame rather than opening or protruding inwards or outwards like other door styles. 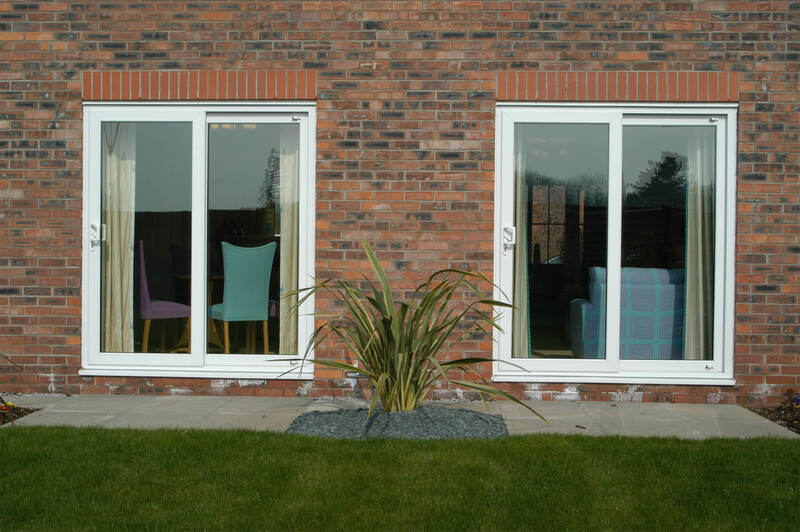 This makes them perfect for patios, balconies and gardens. 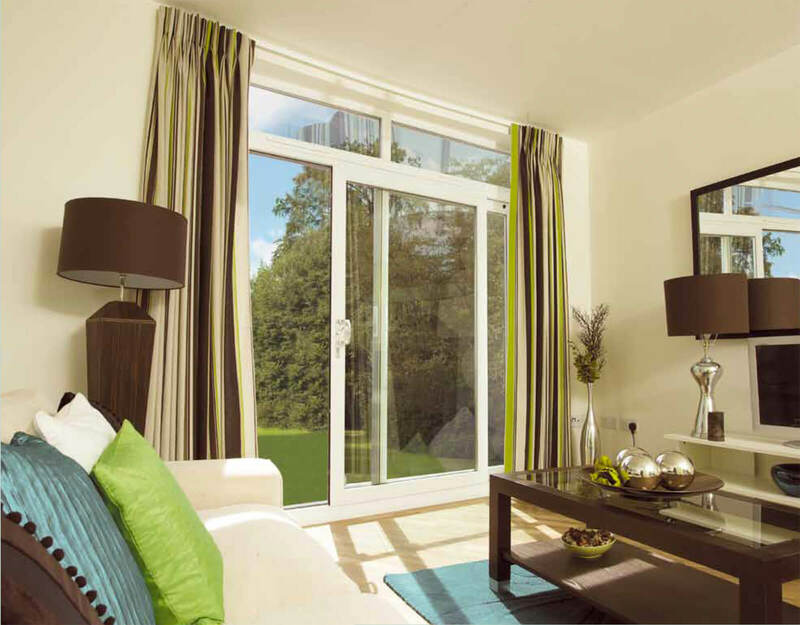 Coming in a range of colours – white, light oak and rosewood – they can enhance any room, conservatory or balcony. 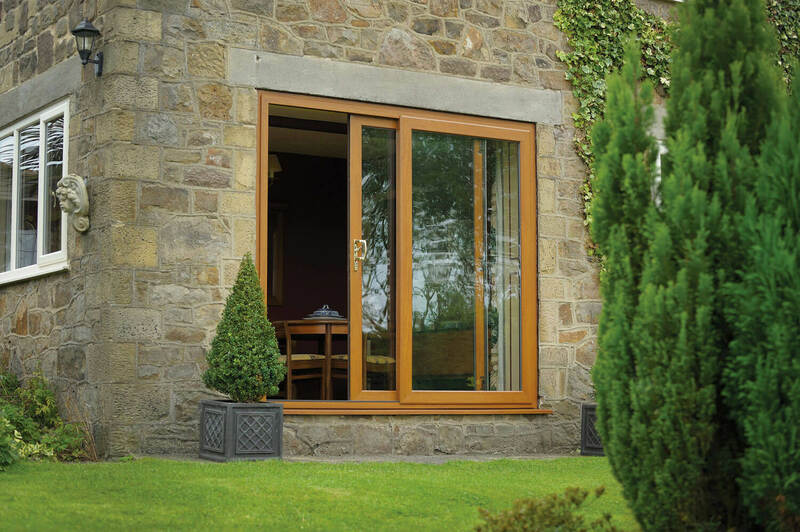 Made from top quality uPVC from Duraflex, glass from Pilkington, and locking system from Yale, our patio doors are as attractive as they are solidly built and secure.